Riverwalk Cafe & Oyster Bar is located in one of Stuart's most historic downtown buildings and is positively quaint. 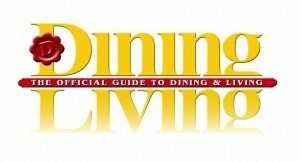 Riverwalk Cafe features over 120 selections of quality wine and over 50 available by the glass, the freshest seafood, USDA Prime Center Cut Steak and our fresh oyster raw bar. 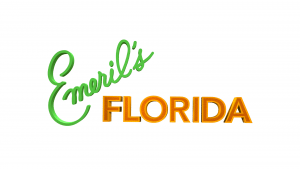 You will get greeted by friendly and knowledgeable staff along with a tantalizing menu. 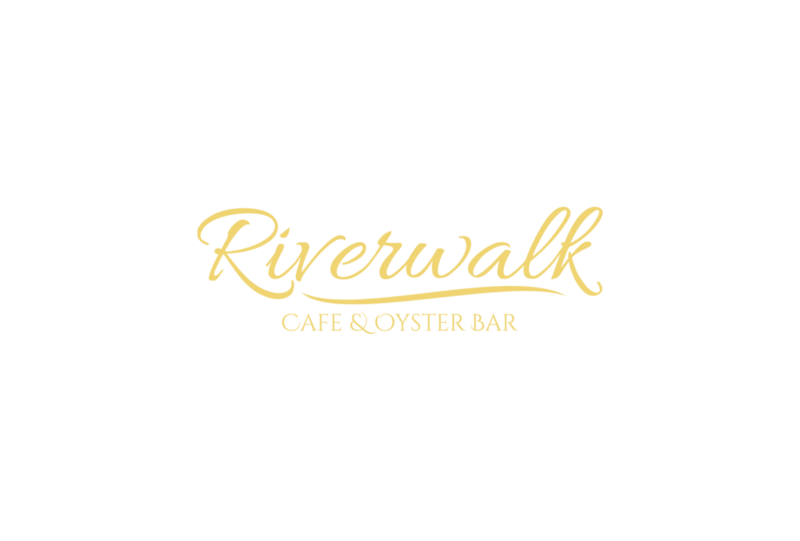 Riverwalk Cafe & Oyster Bar is a treat and should be on your list for lunch or dinner. We would like to take this opportunity to welcome you at our Restaurant. We are offering a warm, friendly atmosphere to share a meal with family and friends at any time of the day or evening. 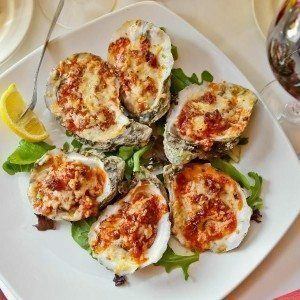 Since 2002 we have been here taking care of our customers and serving up exquisite oysters, the freshest seafood and USDA Prime Center Cut Steak. 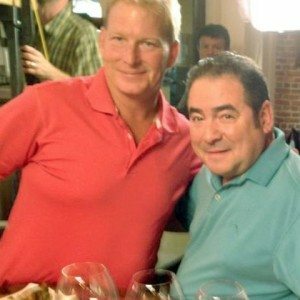 Chef/ Owner, Steve Feder, has a passion for food that you can taste in every bite. As an addition to our excellent menu, we have over 120 selections of quality wine. In our racks you will find a vast selection of different wines from the four corners of the globe. Our friendly staff will help you to find that ideal bottle. Let us awaken your appetite! We hope you enjoy your evening with us. 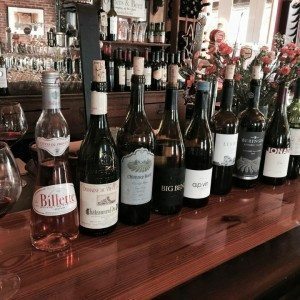 Over 120 selections of quality wine and over 50 available by the glass. Amazing food, great atmosphere and unbeatable service! Debbie is great! Best place in Stuart. Very nice people caring. Food was amazing, some gluten free for those with Celiac Disease. Mussels and Wahoo dish delicious. Server Brooks was top notch!!!! Visiting from VT, will come again for sure. Excellent food, the duck was to die for and Brooks the sever was excellent with wine choices. Dinner was excellent. Service was outstanding.